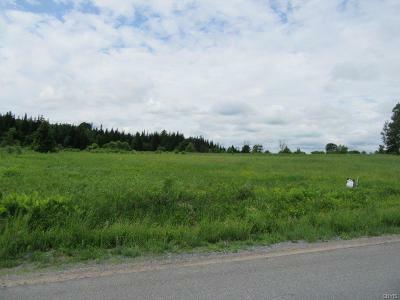 30 acres of rolling countryside with great views! 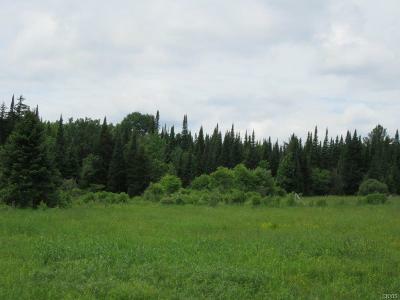 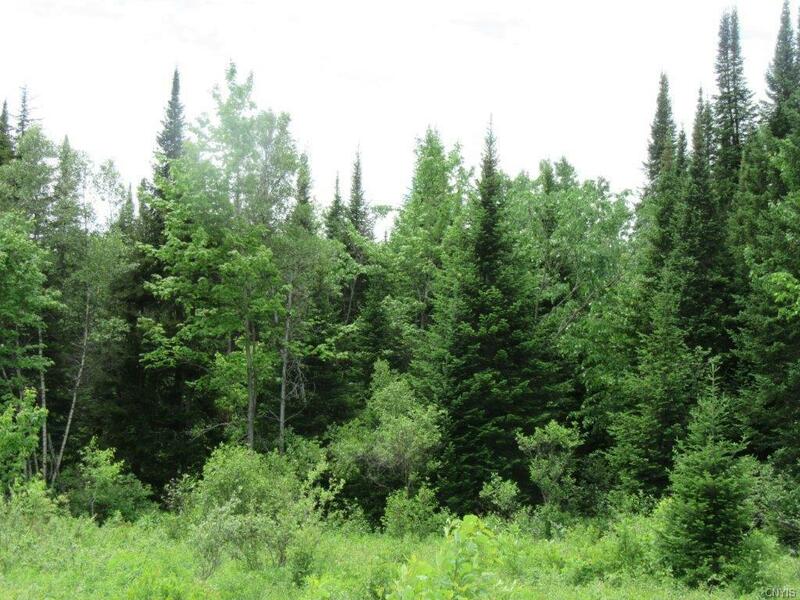 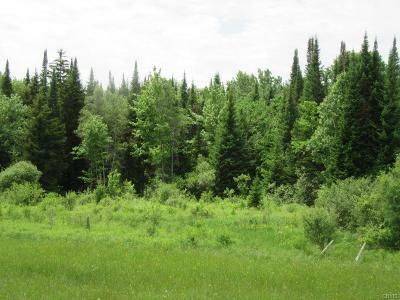 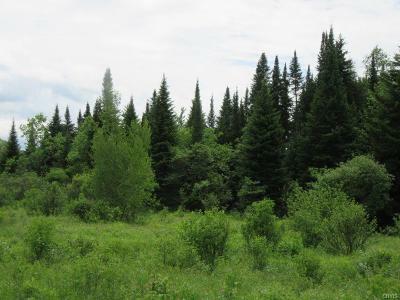 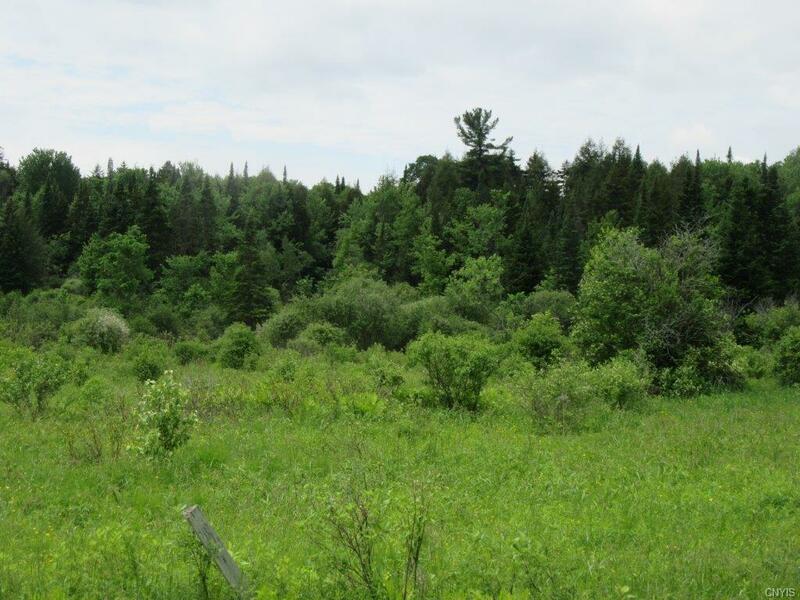 30 acres with perfect blend of hay-fields and mixed woodlands including hardwoods, spruce, and pine. 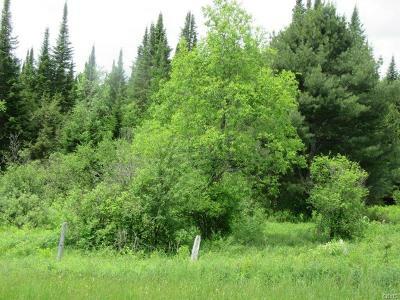 Brushy draws holding tons of wildlife making this a terrific location for a hunting cabin, snowmobile camp or country home. 1,109 ft of frontage along Dorn Road (quiet, year-round road) with electric right next door. Beautiful country views! 5 minutes to downtown Boonville, NY and ideal for any OUTDOOR LIFESTYLE! 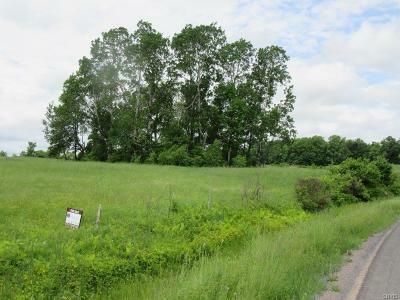 Directions To Property: From Boonville, Take 294 W To Murray Hill. 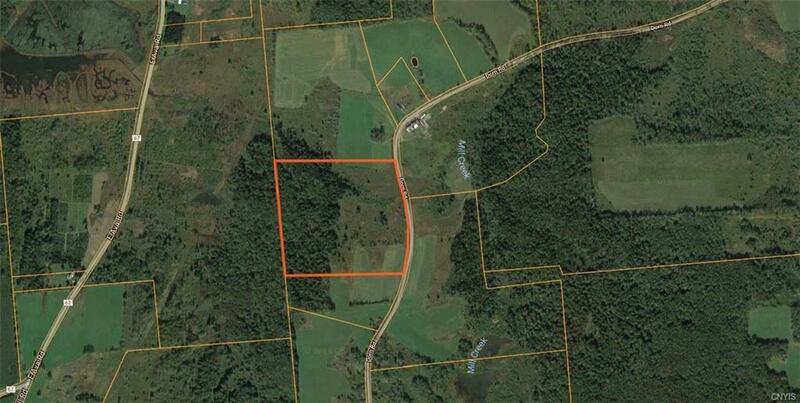 Turn Left On Murray Hill And Proceed One Mile. Turn Right Onto Dorn Road. Go Approximately 3/4 Miles And Land Is On The Right.